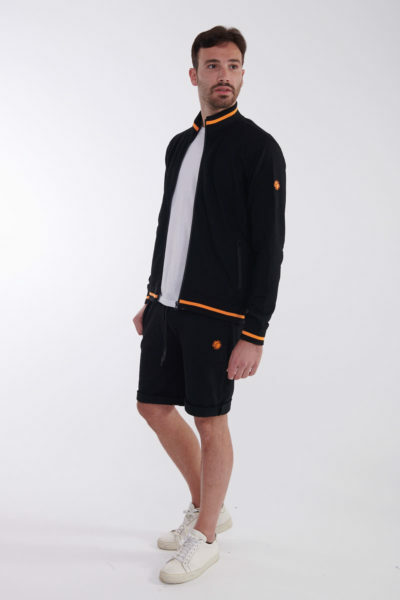 S/S 2019, Shorts, Sweatshirt Bermuda in felpa 49,90€ iva incl. 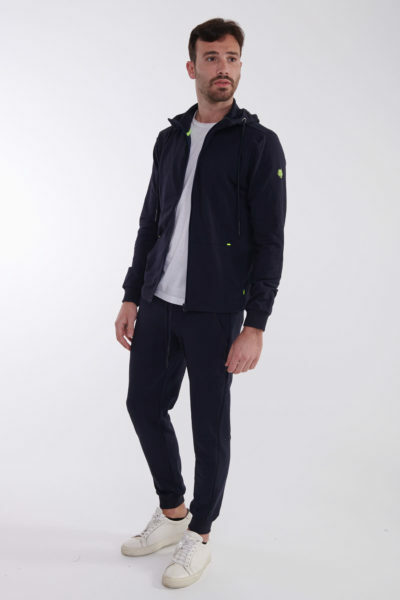 Pants, S/S 2019, Sweatshirt Pantalone in felpa 54,90€ iva incl. 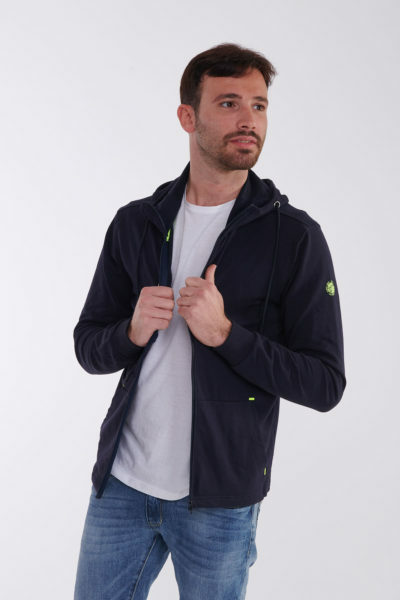 S/S 2019, Sweatshirt, Tops Felpa mezzocollo 59,90€ iva incl. 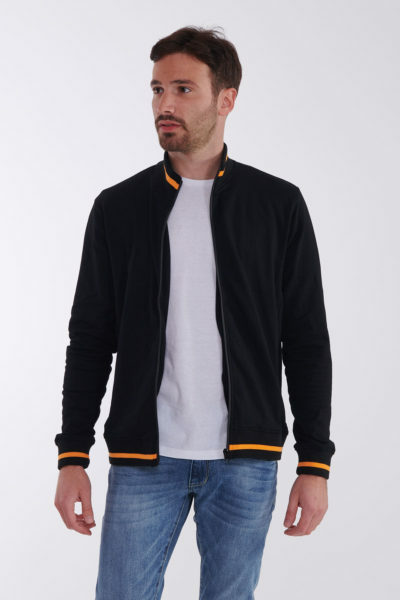 S/S 2019, Sweatshirt, Tops Felpa con cappuccio 59,90€ iva incl.